The headboard is a piece of furniture that is attached to the head of a bed. Centuries ago, they served to isolate sleepers from drafts and cold in less insulated buildings, and thus were made of wood, which is less conductive than stone or brick and are constructed to create space from the wall, thus, allowing colder air to sink to the floor rather than onto the bed. These days, since homes are more heated and insulated, headboards are already used for aesthetic functions. But its usage had also been brought to a higher level like being a storage area for books and other items. A headboard may often be complemented by a footboard for aesthetic balance. There are so many headboard designs that one can use as long as it looks appropriate for the bedroom. Although, some beds really come with a headboard, some homeowners prefer to create or choose one that is unique and would suit to their needs. 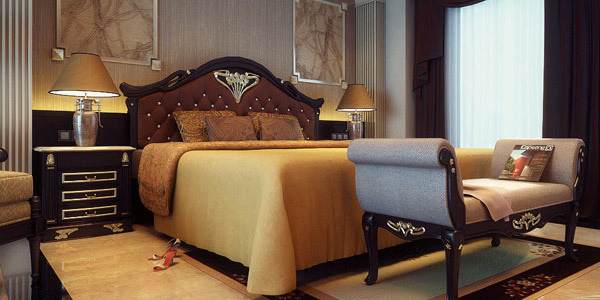 There are things that one needs to consider in choosing headboard. Let us take a look at the points stated below. 1. 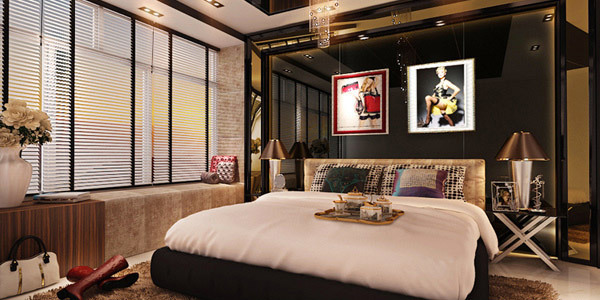 Decide on your bedroom’s interior. Your home would have an interior design concept. Of course, it includes your room. 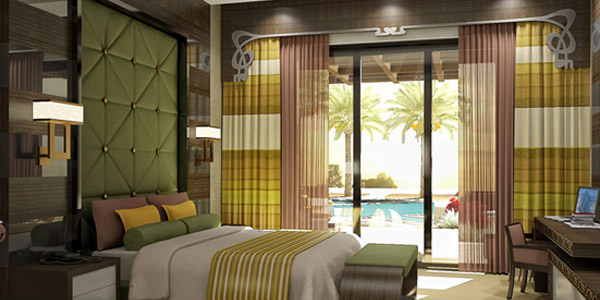 It is even given an exclusive attention when designing a bedroom because it is a personal and private room. So, decide on what kind of aura you want for the bedroom. 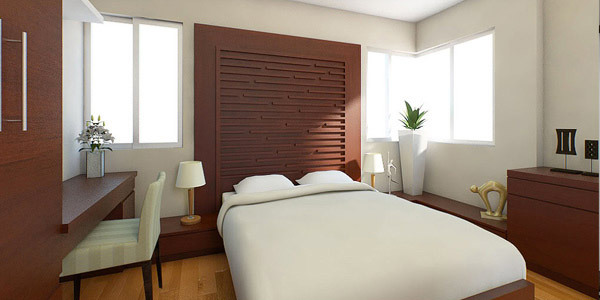 This can help you choose the kind of headboard to use and the design to apply. 3. Know your ceiling height. 6. Be creative with your headboards. 8. Consider the height of the people using it. This would be necessary especially if you use a bed with headboards connected to the canopy. See to it that it won’t be too low for tall people. Children’s headboards can be shorter since they are smaller than the adults. Make sure that it would give them comfort when they sit and lean on it. 9. Determine the size of the headboard. If you do not have an idea as to what to do with your headboard, then look for inspiration. You can browse the internet for there are so many headboard designs that you can see. You can also visit a furniture shop and look at their headboard designs. If you do that, you will not just see designs but you can also get the idea as to how much you would need. 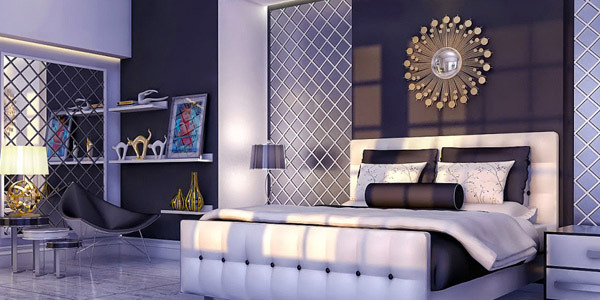 Well, a headboard may not be one of your primary focus in designing the bedroom but you would realize its impact to the entire bedroom once you see fabulous headboard designs. The showcase above could even urge you to create one for your bed. Just be creative and consider the headboard’s function. 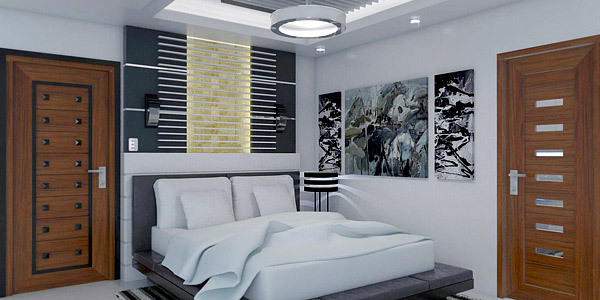 You may want to look into other bedroom design tips and ideas to help you design your room. 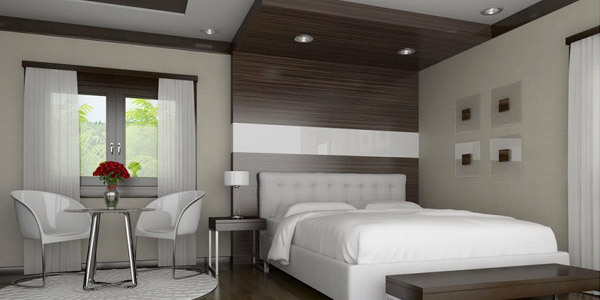 Feel free to browse these tips so you can achieve the bedroom design you want.